A ganglion is a benign, fluid-filled cyst that typically forms in the soft tissue of the wrist. It feels like a firm, rubbery lump and is not usually painful unless it grows large enough to rub against something. There may be a tingling sensation in the fingers if the ganglion presses on a nerve in the skin or if the cyst is tapped or bumped. During your consultation at Garcia Plastic and Hand Surgery, Dr. Garcia will conduct an examination and determine what sort of treatment you may need in order to be rid of the cyst itself, along with the pain that ganglion cysts can cause. 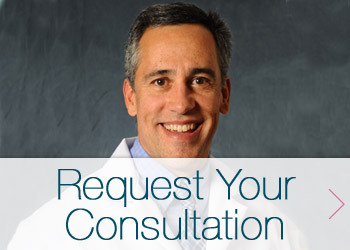 Dr. Garcia is experienced in providing patients with relief from these types of cysts. Dr. Garcia’s friendly staff will gladly set you up with a consultation and get you on the path to becoming pain-free with better range of motion. For more information on diagnosis and treatment for ganglions, request a consultation with Dr. Garcia by filling out the form below or call our office at (518) 793-0475 today.